The 2017-2018 edition of the Tennessee Blue Book is dedicated to Governor Bill Haslam. Gov. 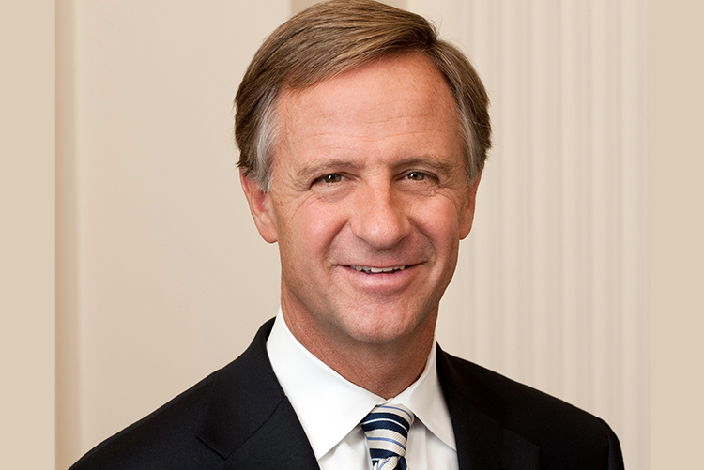 Haslam, a native Knoxvillian, was elected as Tennessee’s 49th governor in 2010 and re-elected in 2014 with the largest victory in modern Tennessee history. Major accomplishments from his two terms include tremendous strides in higher education and economic development as well as a historically low unemployment rate. As a result of his initiatives, all Tennesseans have access to higher education tuition-free through the Tennessee Promise and Reconnect programs, making Tennessee the first state in the country to provide community or technical college tuition at no cost to its citizens. Haslam has also leveraged working with a conservative Tennessee General Assembly to help the state realize impressive economic growth. For the first time since 2000 and only the second time in state history, Tennessee has a triple-A bond rating from the three major credit rating agencies. He has also worked to reduce taxes, recurring spending and the size of state government working alongside members of the Tennessee General Assembly. 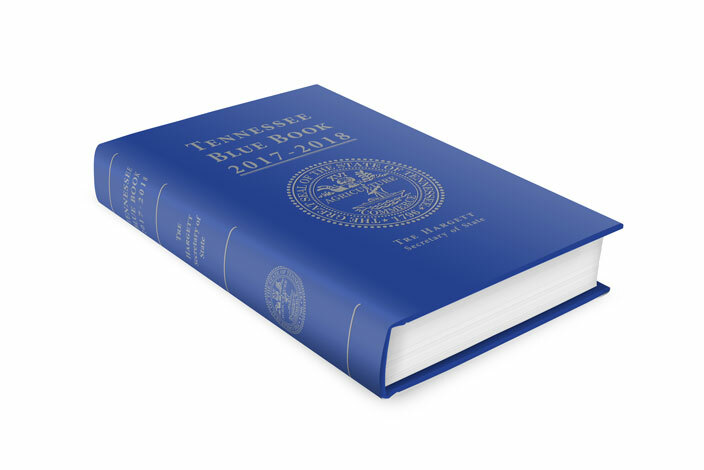 The Tennessee Blue Book, which is published every two years, is the definitive manual on Tennessee state government with detailed information about all three branches of government, Tennessee history, election statistics and more. The Blue Book, published by the Secretary of State's office, is available free of charge to Tennessee residents. The 2017-2018 edition is available now through members of the General Assembly or the Division of Publications at (615) 741-2650 or publications.information@tn.gov.